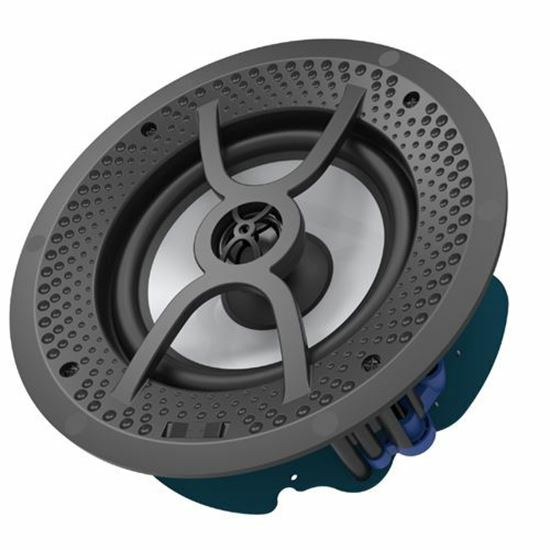 Frameless design, grille only magnetically attaches to the loudspeaker. Unique injection polypropylene woofer cone.The strength of injection polypropylene helps the cone retain its shape at very high energy levels and its low mass assures quick, accurate response. The cone’s woven surface delivers smooth, uncoloured mids. 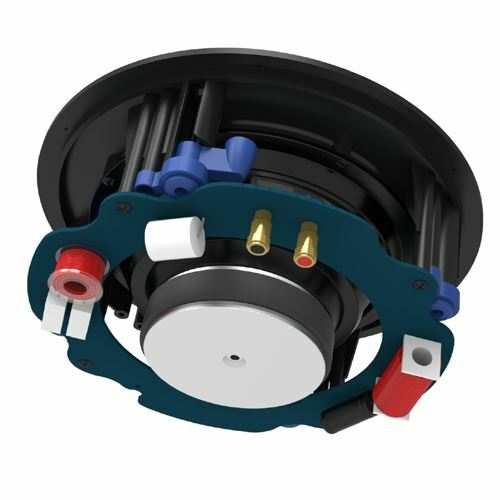 The rubber surround ensures that these woofers will provide years of consistent, reliable performance.